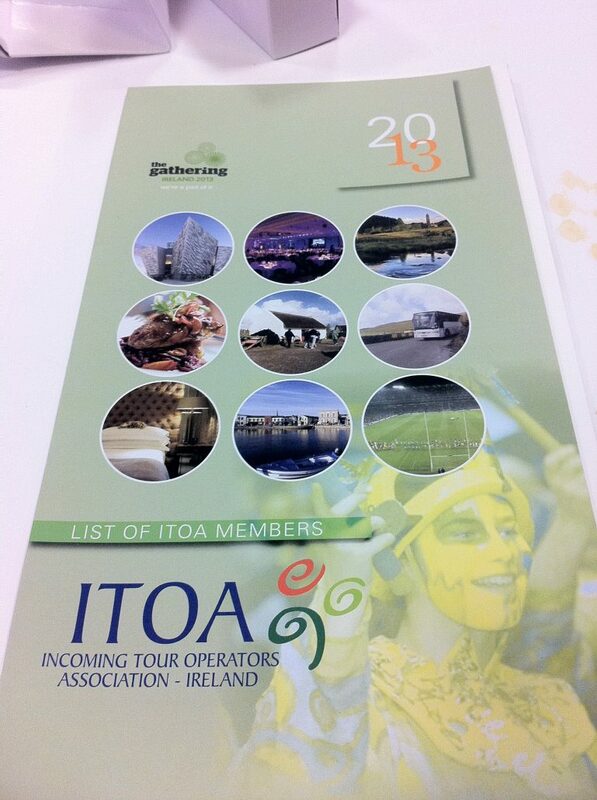 The ITOA workshops took place on March 12, 2013 in Limerick, Strand Hotel and March 14, 2013 in Fitzpatricks Castle Hotel. Read more about what the ITOA workshops for the travel trade entail. Read what happened at the Limerick workshop and the Dublin workshop. Here are some photos from the ITOA Dublin workshop.